Aerial perspective of MK settlements in relation to Qasr el-Sagha Temple: HERE. 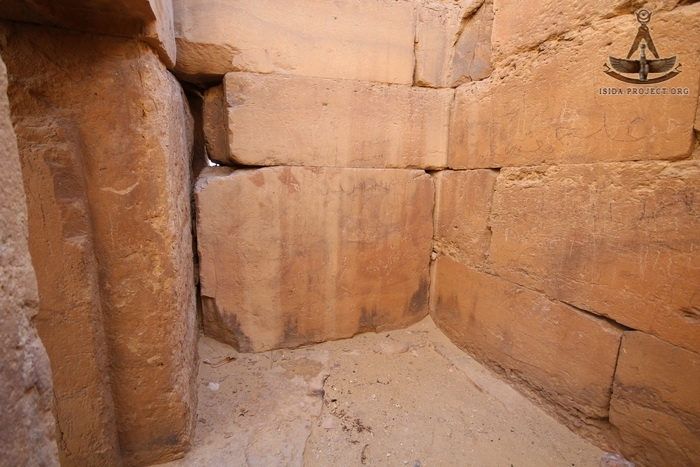 In its architecture we can see the unique use of polygonal masonry, curved joints, and lifting bosses all very similar to its uses at Giza and the Osirion, apparently not lost on others as well. Originally discussed HERE, but worthy of more consideration. 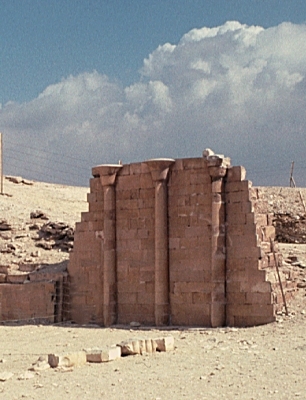 The date of the temple is a source of debate among scholars, but its plan suggests that the structure was built no later than the Middle Kingdom. It’s architecture, however, was interpreted by early explorers as being in the style of Old Kingdom structures, possibly putting it somewhere in the range of 2125-1570 BC. 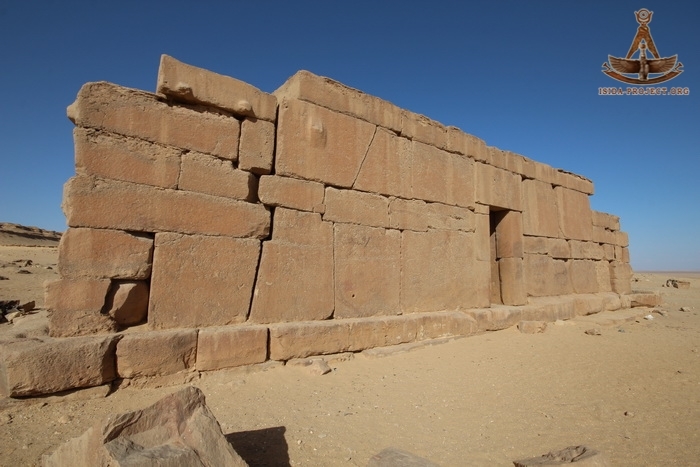 The temple was constructed of huge calciferous sandstone blocks of different sizes, which fit tightly together without the use of mortar and with oblique corner joints, similar to the Valley Temple at Giza or the Oseirion at Abydos. All told we are left to wonder as did early explorers if this is in fact an Old Kingdom or earlier construction. 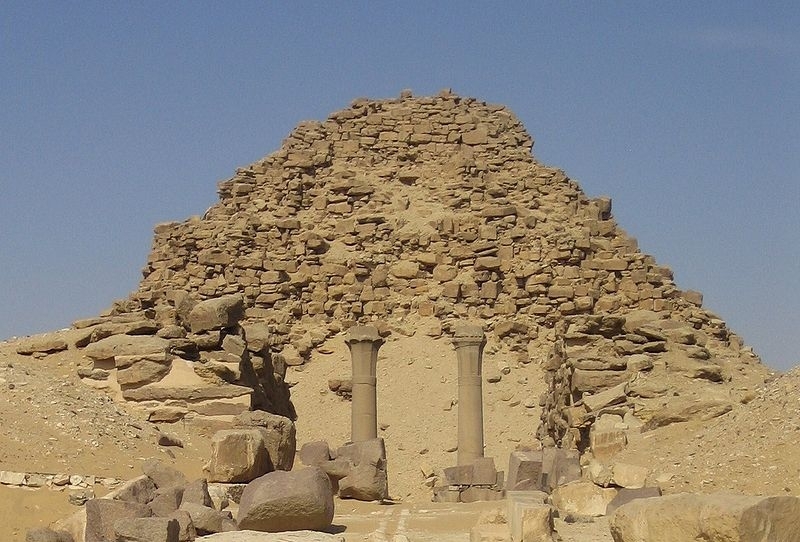 Which leads to the greater question I had in mind of this style of architecture in Egypt namely polygonal, lifting bosses, and curved corners which again is found only on the granite facing of the Valley Temple, the casings stones of G3, and the Osirion (and Qasr el-Sagha). If we take the Valley Temple, it is clear the granite facing was added after the fact seemingly long after construction of the limestone segments. 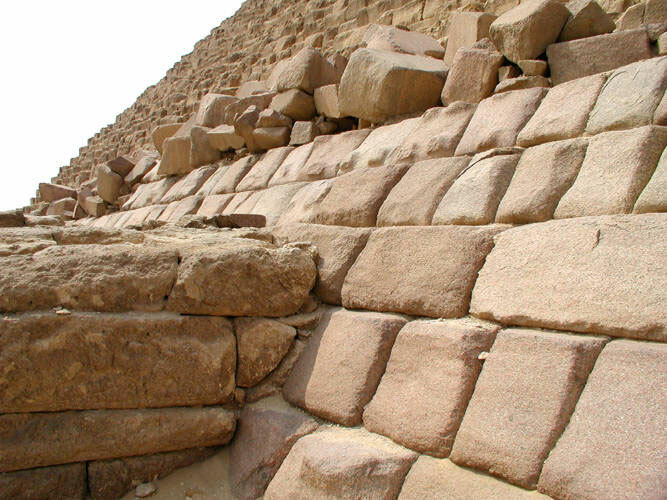 What is interesting to me is that the use of polygonal masonry is not found inside any of the Giza pyramids or mastabas or at anytime before Giza. 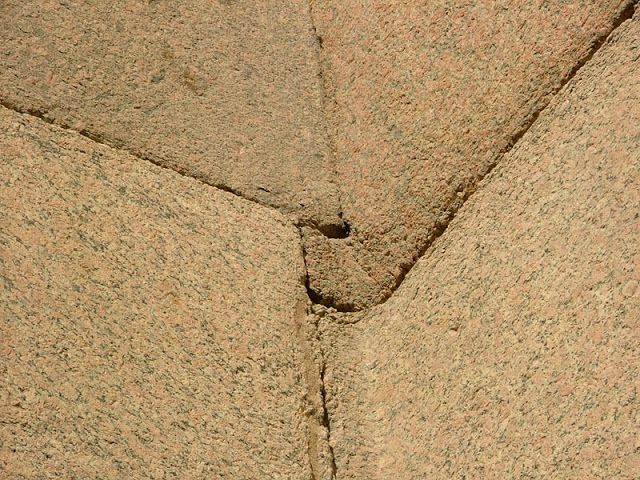 If Khafre were responsible for cladding the Valley Temple and making the interior temple, the apparent "originator" of the use of this style of architecture in Egypt, then why is not used anywhere else at Giza other than the G3 casing stones during or after the fact? One doesn't just make up this kind of architecture one day let alone completely master it with no precedent as seen in the Valley Temple meaning it had to have been the product of a period of long development, yet in Egypt prior to its use at Giza there is none let alone directly after. 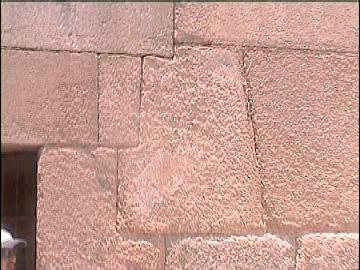 Which all told at odds with the quality of the pyramid itself, but again, no polygonal masonry, no bosses. Like the polygonal/boss technology, the ability to make such columns did not appear overnight and must too have had a long period of development. 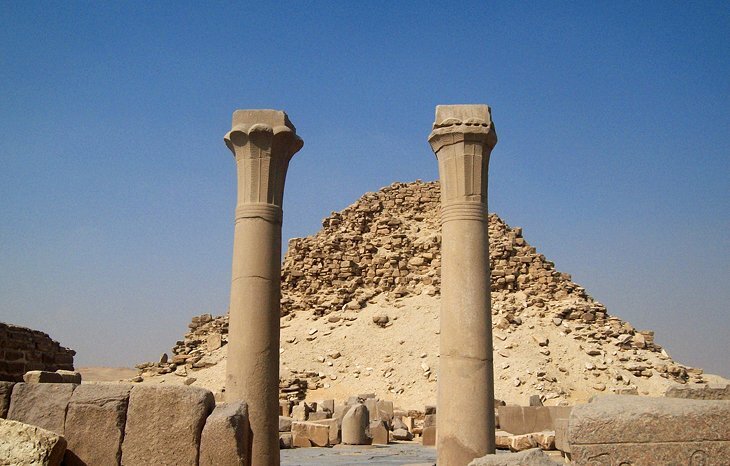 The problem is that no other temples before Sahure are known to have used round columns which we can clearly see at Giza, just 12yrs before, none did. 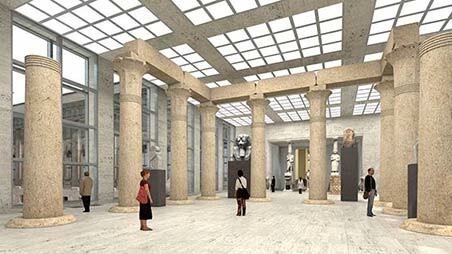 Making matters worse is that the only place such columns are found are inside of Khufu's boat: HERE. And a far cry from one another at that both technologically and stylistically. But looking at Khufu's ship we can see that Khufu knew exactly what these columns were and were of such importance that he actually put wooden replicas in his boat, the only one like it, yet there is no evidence in the 4th Dynasty let alone Giza they actually used such columns in construction. I would note that Khufu's ship is made of cedar wood from Lebanon of which such wood was imported en masse since Dynasty 0/1, which begs the question where the idea for these columns came from in the first place which Saqqara is part and parcel as it too appears out of nowhere. 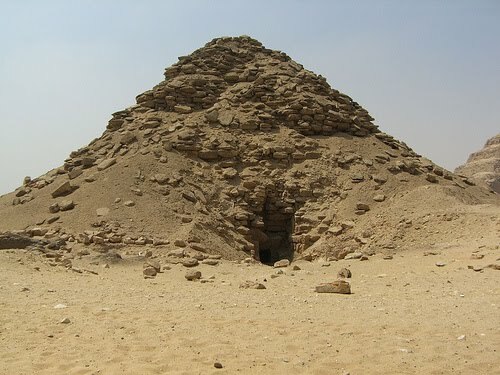 The so-called workers cemetery at Giza makes no mention of 4th Dynasty pharaohs and with the exception of some reused pottery dates exclusively from the beginning to the end of the 5th Dynasty. 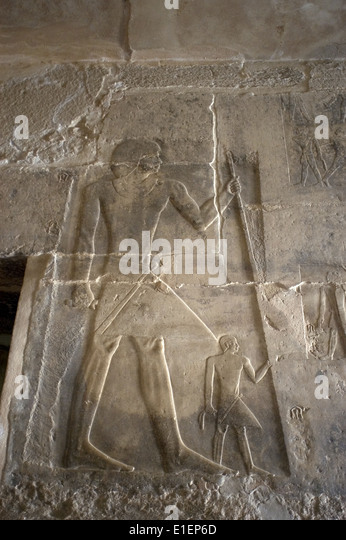 The overwhelming majority of all the tombs at the cemeteries at Giza, over 85%, all date to the 5th-6th Dynasties. 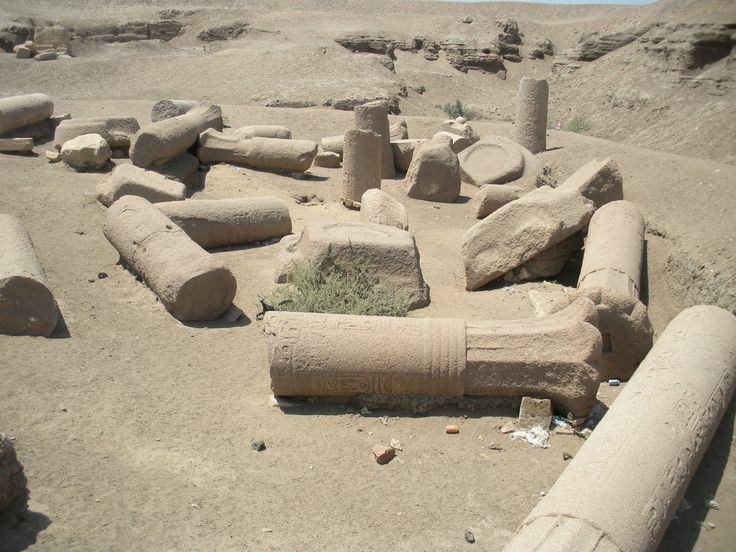 The so-called "workers town" of the "so-called" "pyrmaid workers" at it turns out was not for the pyramid workers at all and was built towards the end of Menkaure's reign and fell out of use in the 5th Dynasty. The point I make about the Polygonal/Boss style of architecture is that it does not fit within what is seen before or after Giza and the Osirion (which is no doubt as old), in short it is foreign, which of course as we know we find similar examples all around the world. 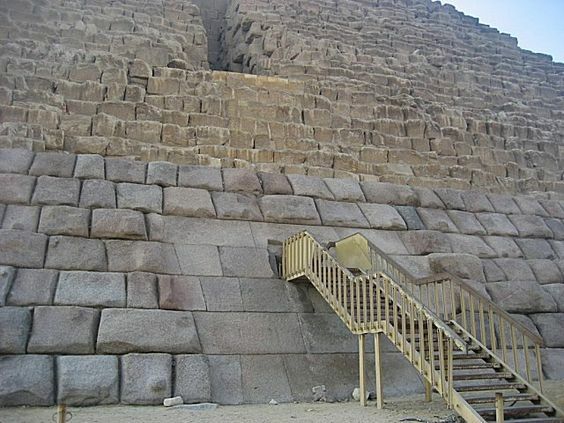 Did foreigners skilled in the use of this kind of architecture come to Giza at some point before the 5th-6th Dynasty and attempt to refurbish the amazing wonders they found and for reasons yet unknown build the Osirion? 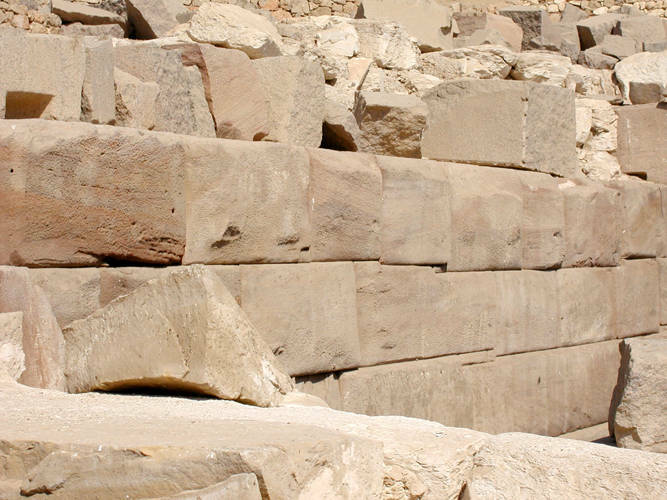 Who were the column makers and why is it that the overwhelming majority of what we see at Giza related to who was buried there and who built it has nothing to do with the 4th Dynasty, but rather the 5th and 6th Dynasties? The originators of the "pyramid kilt guild"? Khufu's boat was built from cedar wood from Lebanon which within it are columns not seen before in Egypt or after for nearly 100yrs after its burial by Djedefre-is it even Egyptian and if not is it possible that the 4th Dynasty was influenced by an influx of foreigners that gave rise to the revivalism of the 5th and 6th Dynasties? Also, the 1st Dynasty kings, which I have suggested were foreigners from Mesopotamia, buried dozens of boats for reasons we do not yet understand, yet the practice was abandoned until Djedefre in the 4th Dynasty which again all but ends at Giza. 1st Dynasty. 4th Dynasty. Why? Edited 10 time(s). Last edit at 12-Sep-17 15:28 by Thanos5150.